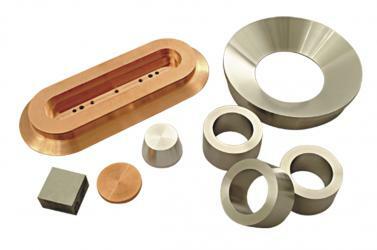 Sputtering Target for Passive device, Semi-conductive and Micro-Electron component - ThinTech Materials Technology Co., Ltd.
Production of the micro-electronic elements must retain features of large production scale, small physical dimension and small performance variance, since the purity and uniformity of the material are all required for producing the thin film of the final product. In addition, precision ingredient combinations also significantly affect the thin film electronic properties of these products. Based on this concern, apart from developing high purity target, TTMC also aims at the additive arrangement of the alloy element as well as the uniformity of content texture that explores many know-how technologies to support sputtering targets employed in micro-electronics. 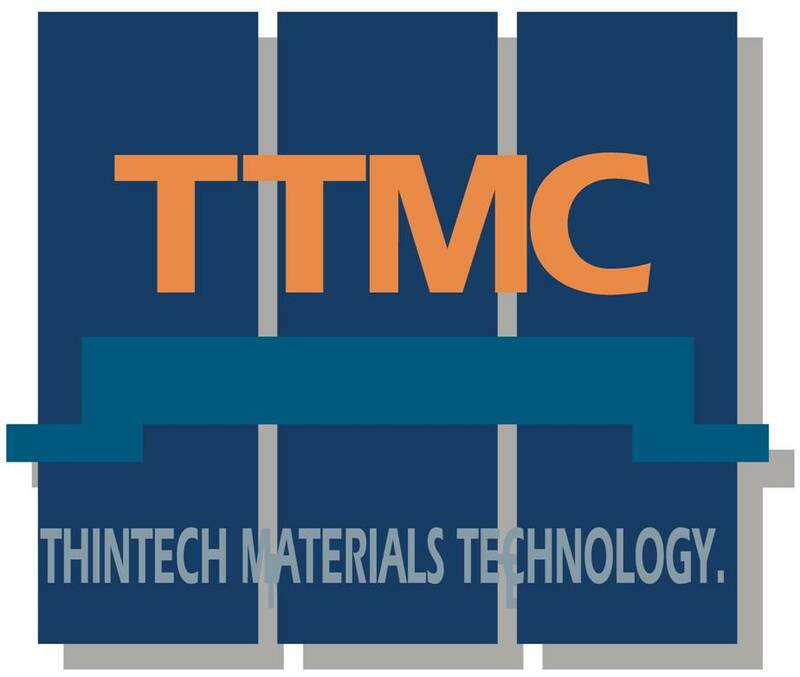 TTMC possesses the capacity for developing and manufacturing target made by dual alloy and many other ternary alloys and even higher. Not only precisely controlled hot rolling process that guaranties grain texture less than 30μm after crystallization but also maintaining fully equiaxed grain without direction to ensure better film uniformity in a large scale sputtering process. 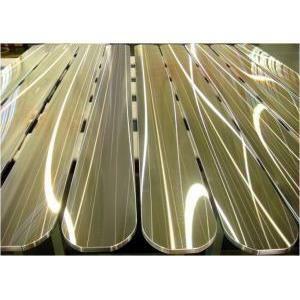 Developing various dual alloy or ternary alloy including Ni-Cr, Ni-V, Ni-Ti…, etc. by request. Suitable for side guide and resistor layers of the Chip/R rectifying diodes. (2) Plate: Max. Length 2000mm. conductive paste for solar cell, thin film for sputtering target, target bonding service, precious metal refining, injection molding bi-metal barrel and special alloy powder.